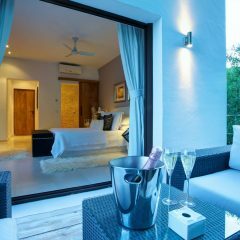 The Villa Pleasure offers you all the comforts you need for a perfect luxury stay with up to 11 guests in the peace of Ibizas countryside. 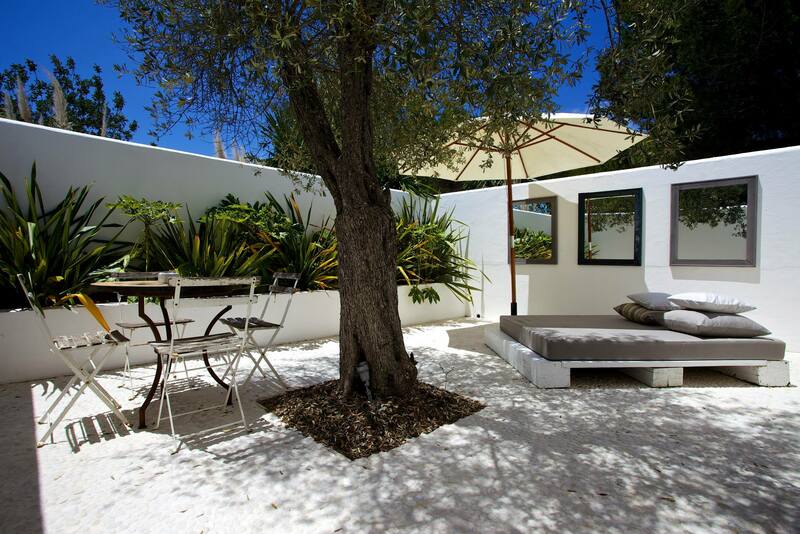 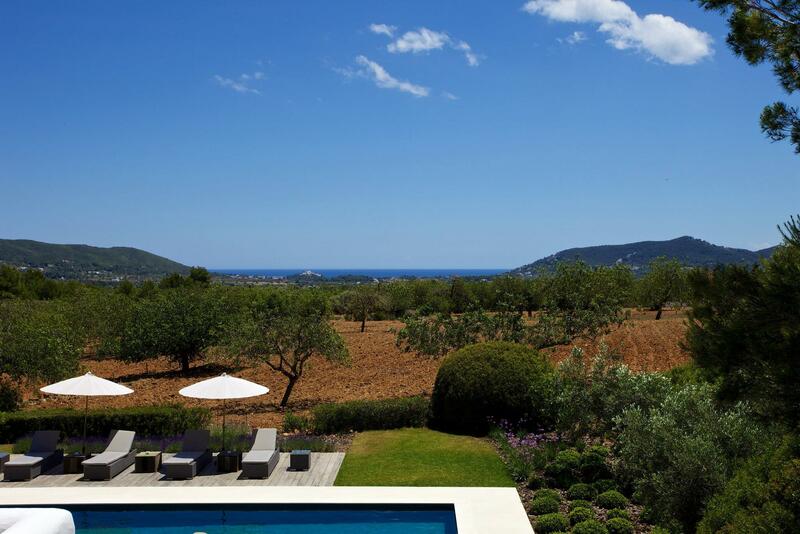 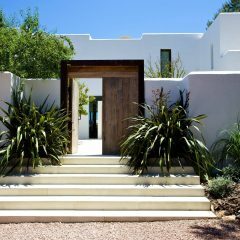 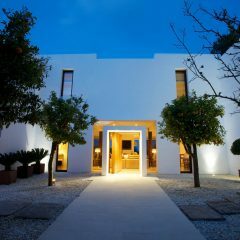 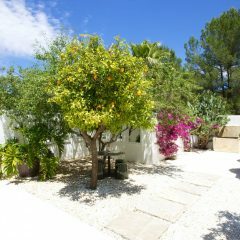 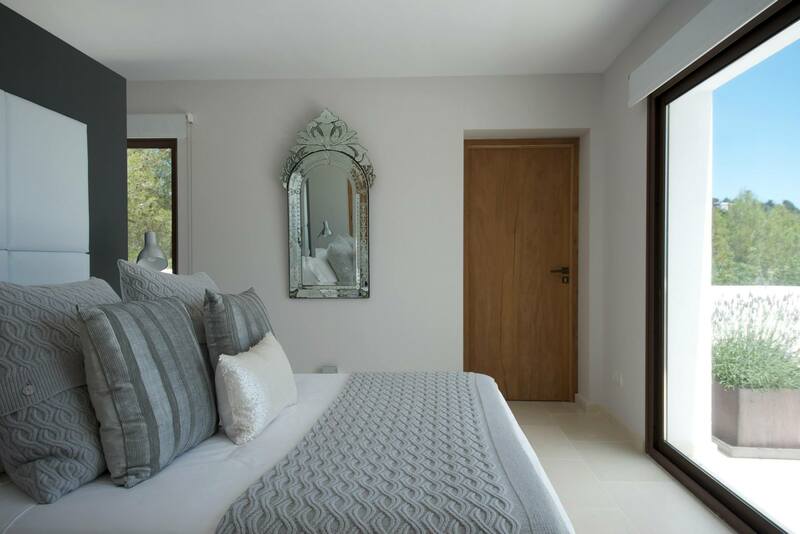 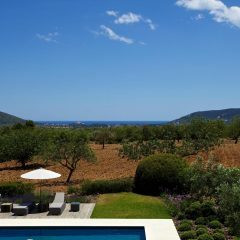 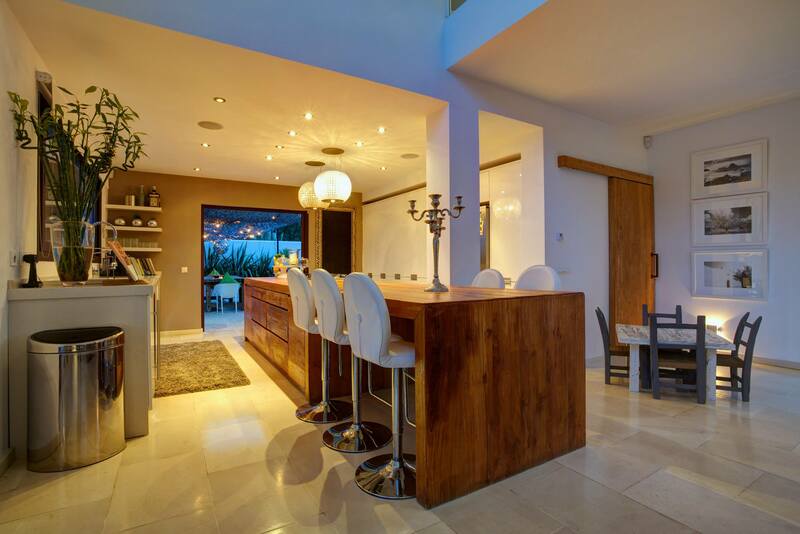 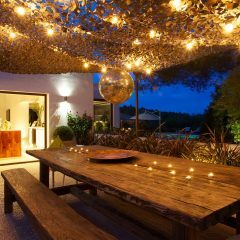 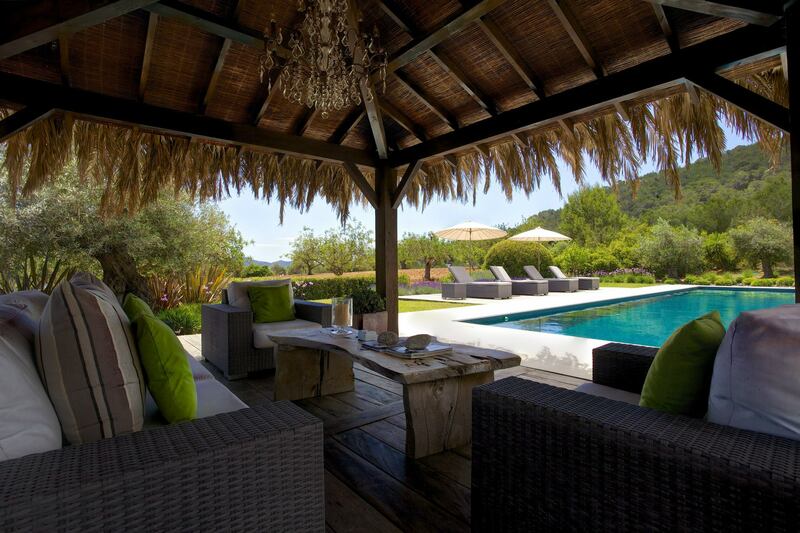 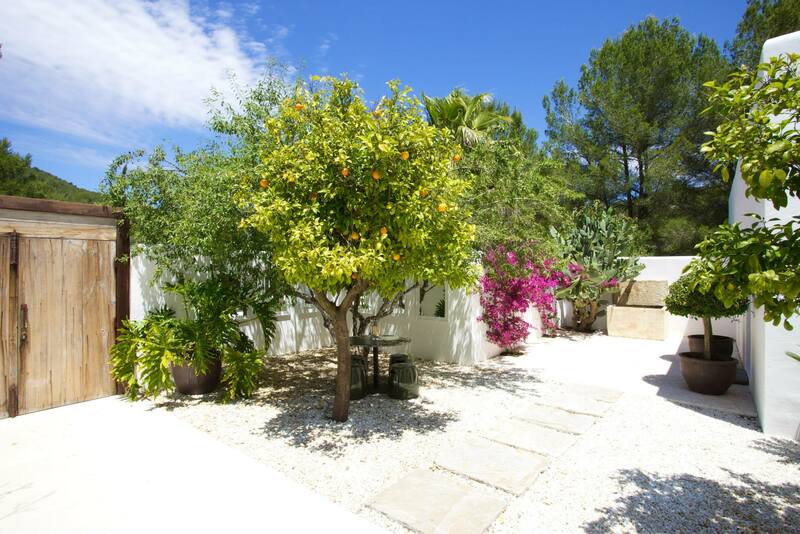 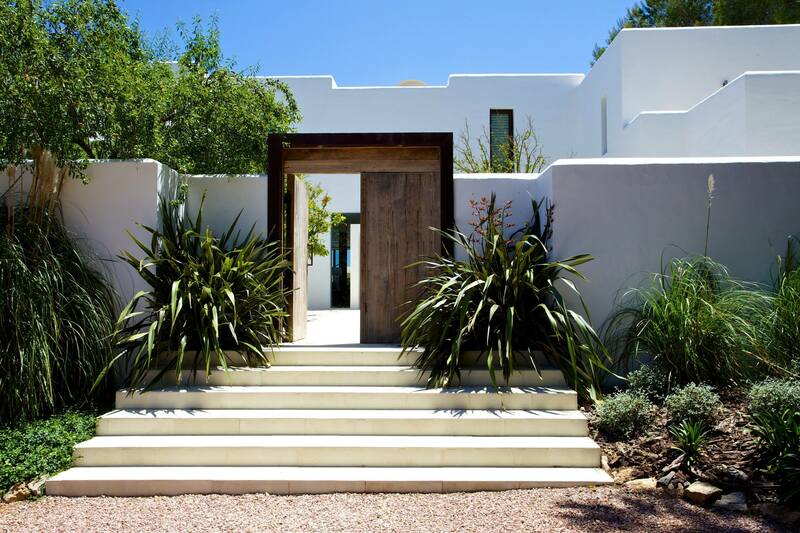 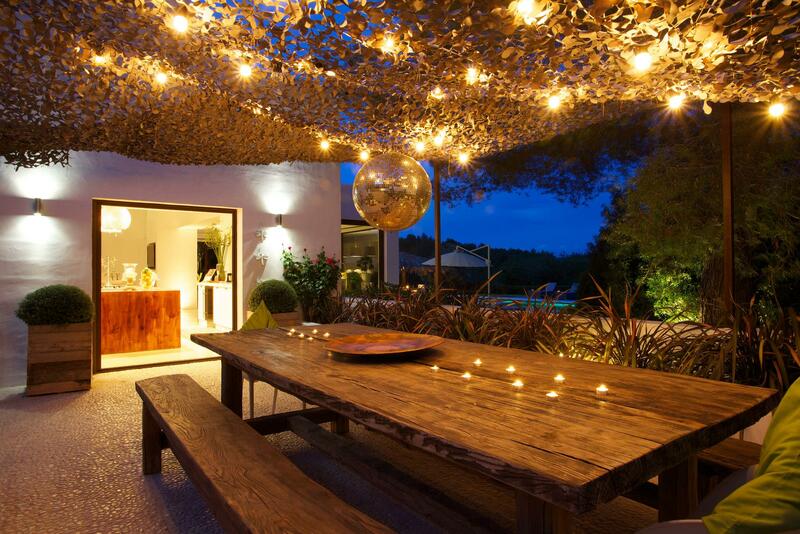 The house, situated amidst wonderful natural surroundings, perfectly captures the special spirit of the island and is only a short drive from Ibiza town and Santa Eulalia. 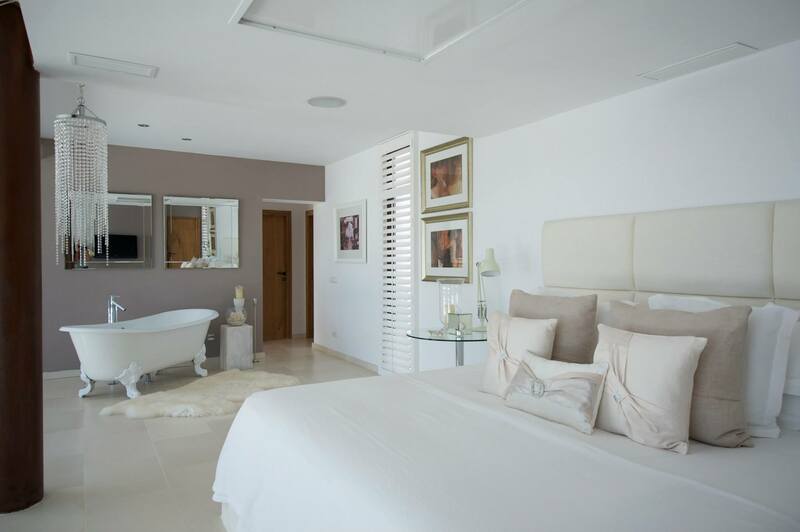 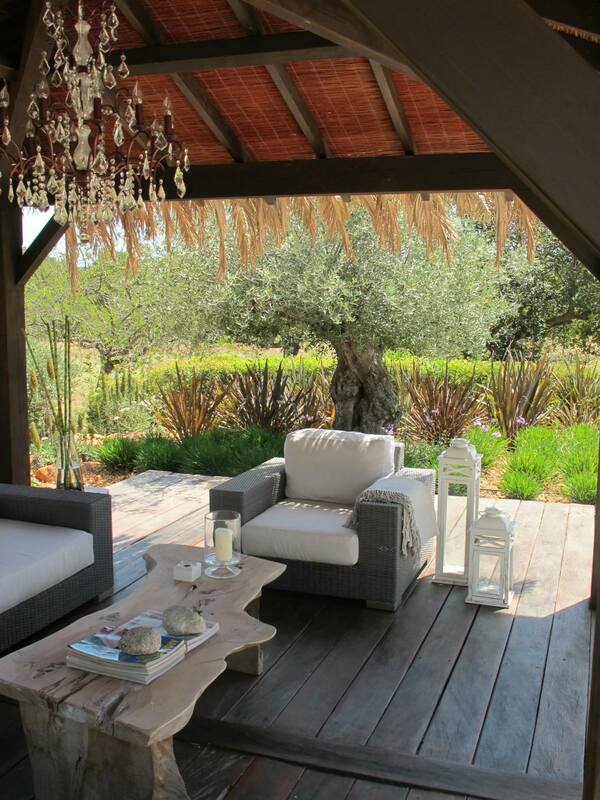 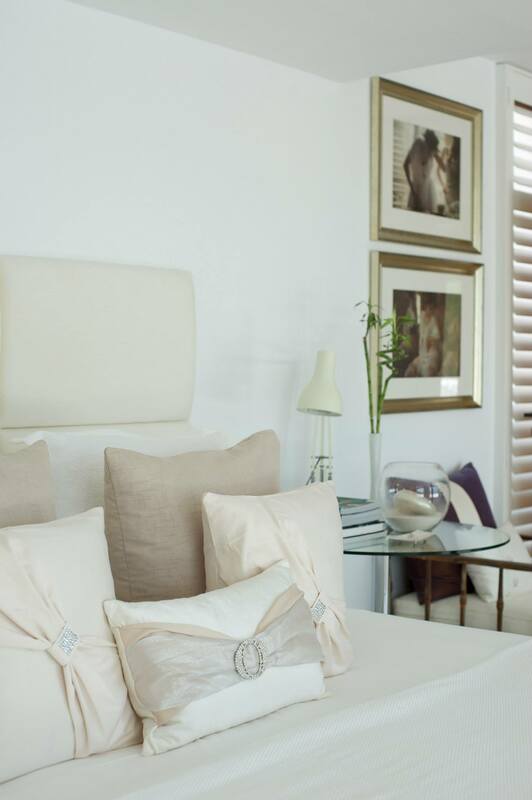 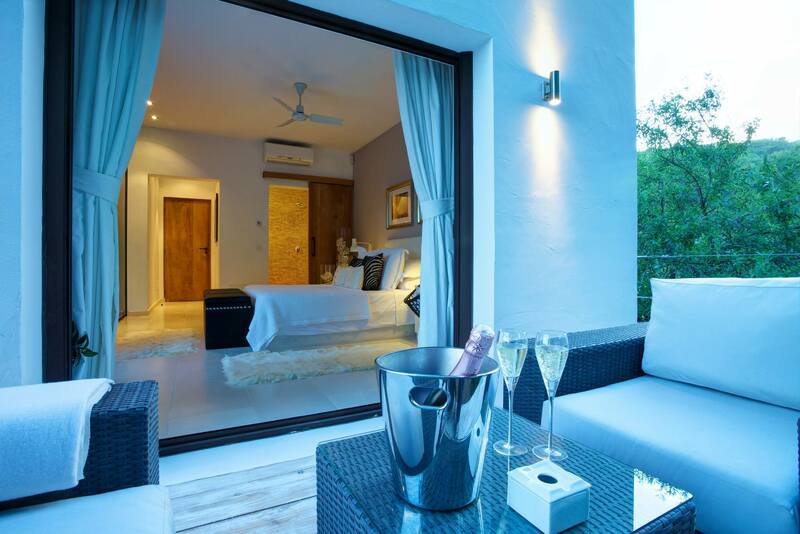 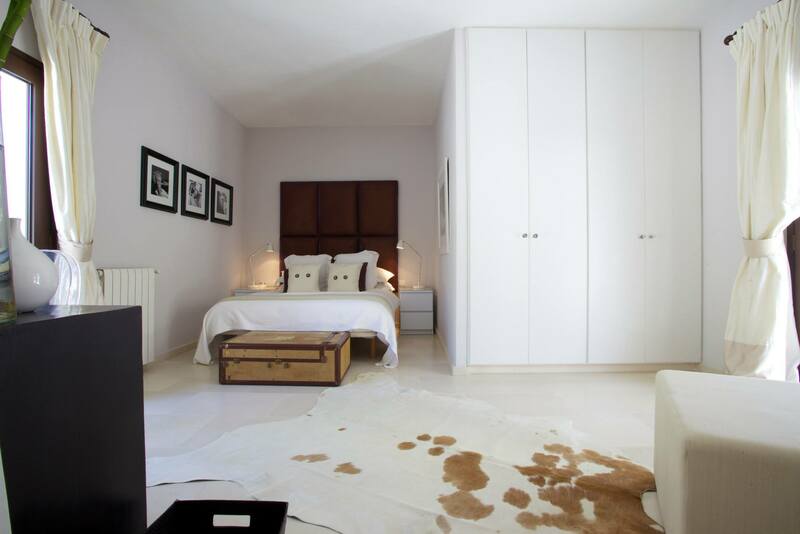 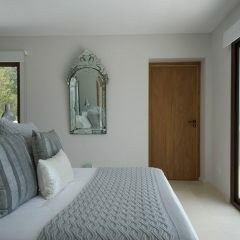 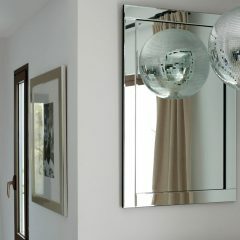 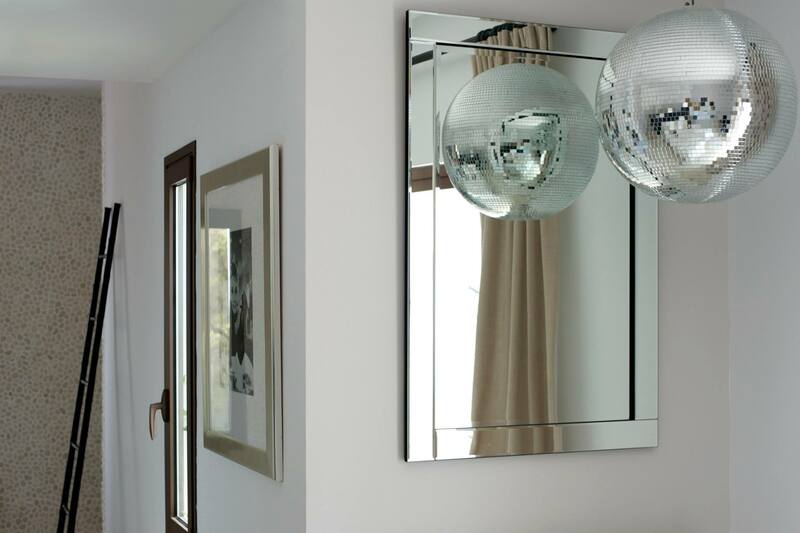 The property, completely stylishly furnished, has six bedrooms for up to 11 guests. 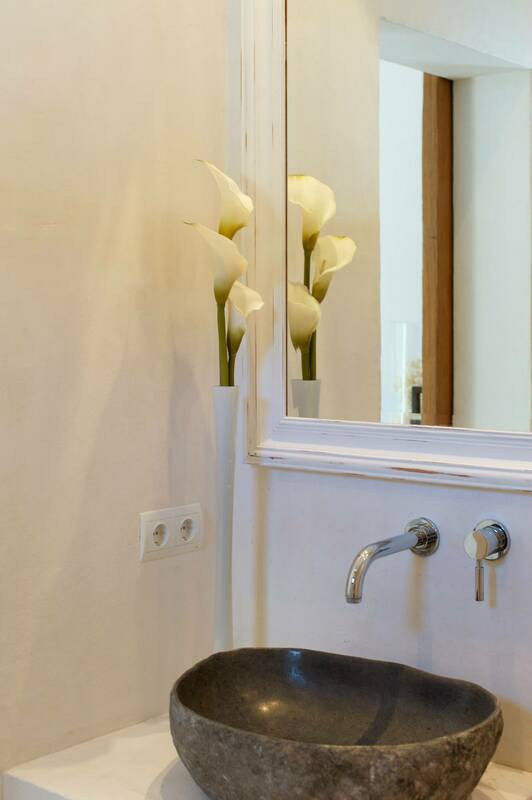 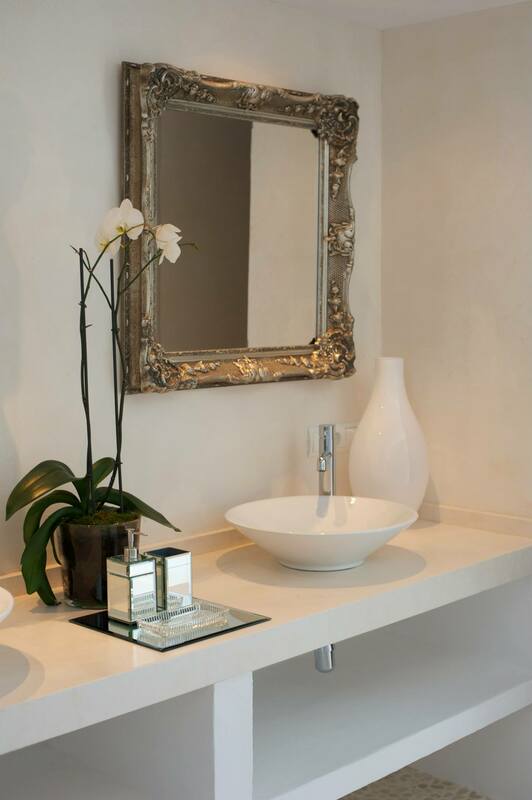 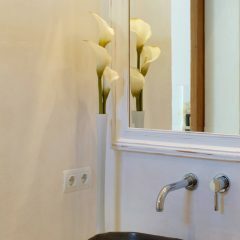 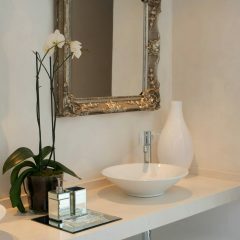 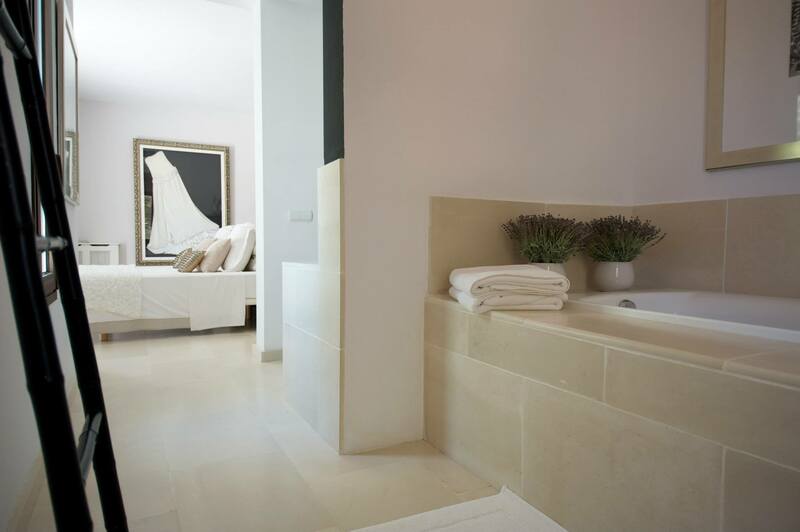 Each room has an en suite bathroom with Philippe Starck and Hansgrohe fittings as well as a private terrace. 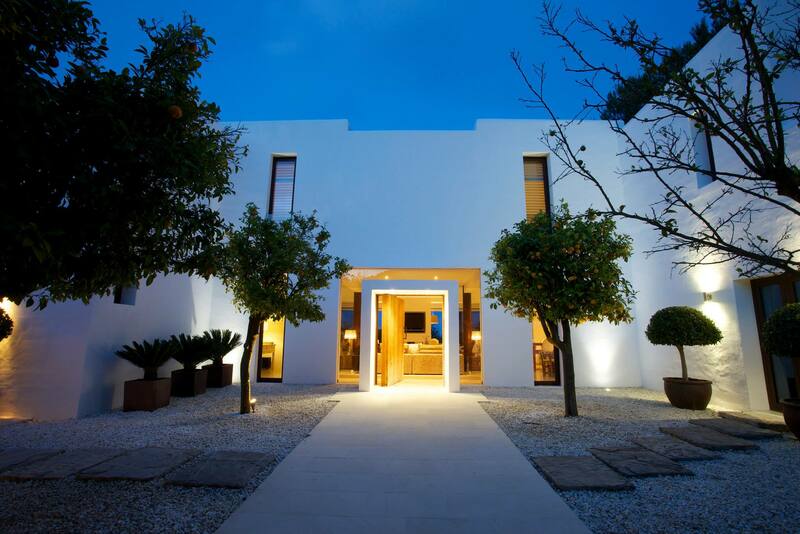 A mix of Mediterranean and Asian elements will make you feel at home in the exciting ambience. 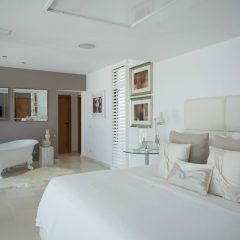 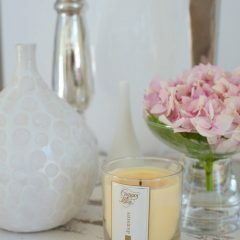 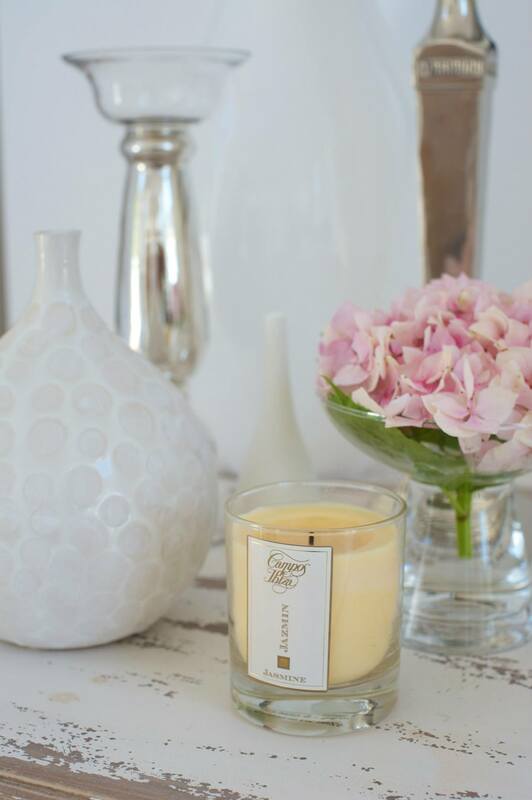 The wide, open spaces are all bright and spacious – a luxurious feeling surrounds the whole house. 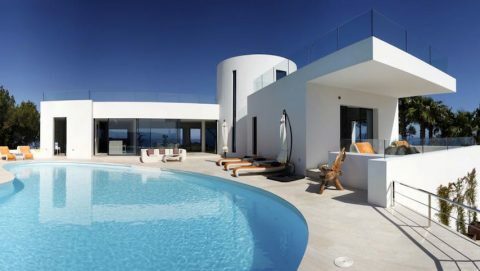 A 16-meter-long pool forms the heart of the property, surrounded by oversized sunbaths, terraces, chill-out areas and sunbathing areas. 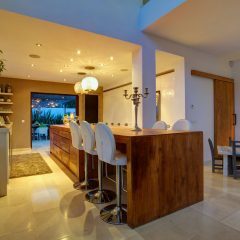 The large fully equipped kitchen does not leave any amenity missing. 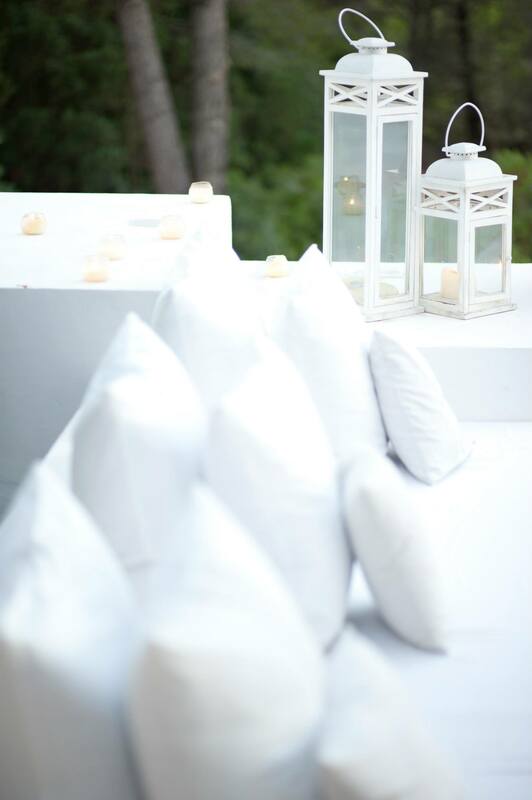 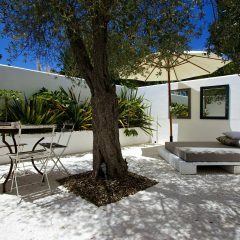 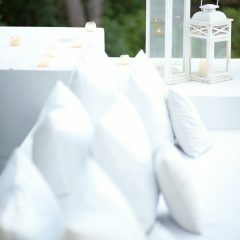 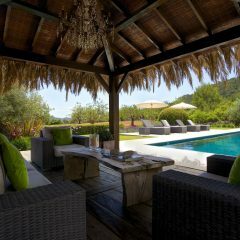 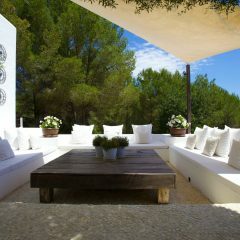 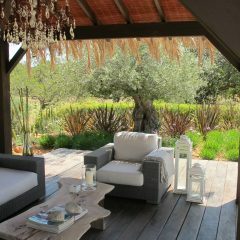 Also an oversized outdoor dining area is not missing in Villa Pleasure to give you and your guests very special moments. 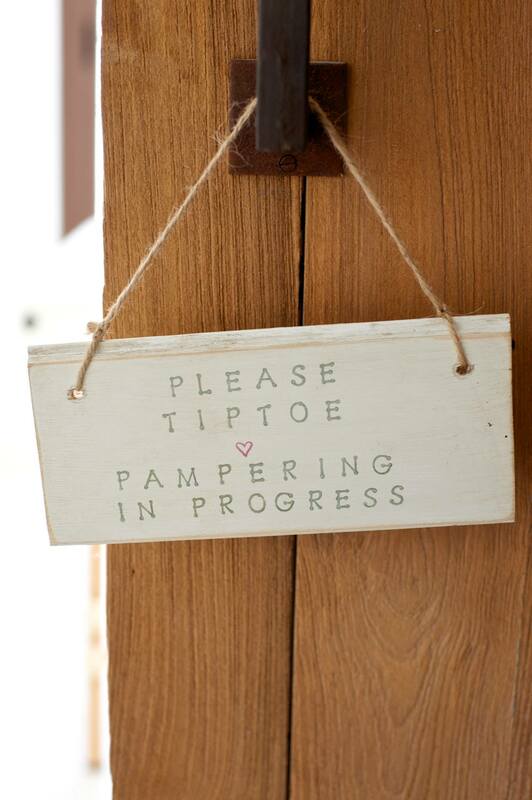 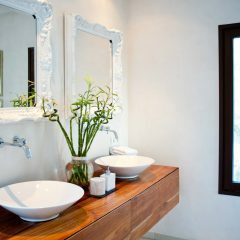 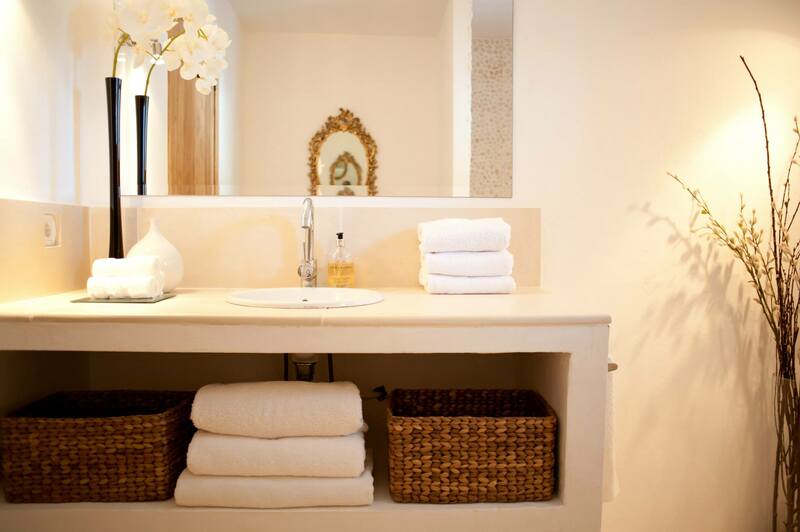 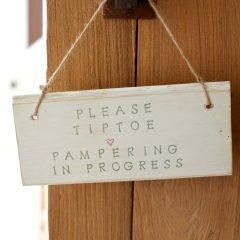 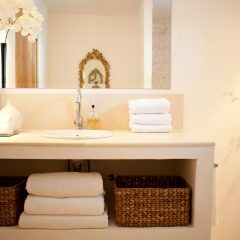 All linen and bath towels are included and changed twice weekly on Wednesdays and Saturdays. 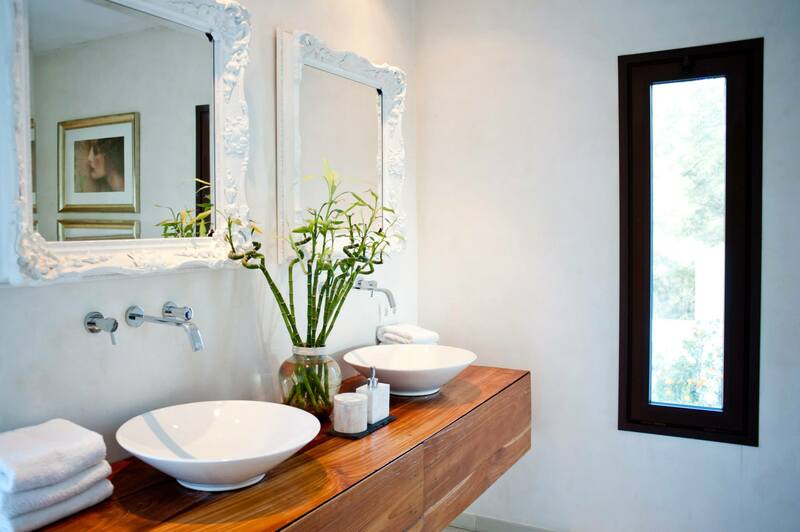 4 hours of cleaning daily (except Sundays) from 10am.